The need for products to treat wounds now extends worldwide, both for haemostasis and wound healing. 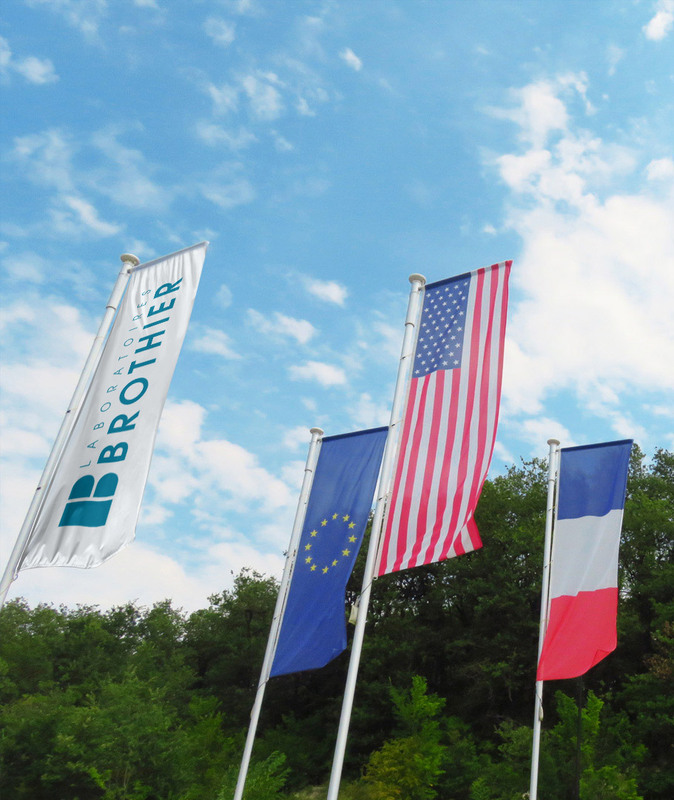 Brothier is present in a number of territories via partners with local distributors. 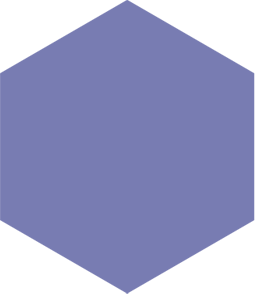 Its products have been recognised by health authorities such as the HAS in France, the FDA in the United States, the TGA in Australia, Health Canada and the MHLW in Japan, notably.